Prime Minister Tuilaepa Dr Sailele Malielegaoi will give an address at the Lowy Institute in Sydney, Australia on August 30. Joining a cohort of world leaders who have given presentations at Australia’s top foreign policy think tank, the Prime Minister – who is also Samoa’s Foreign Minister – will give his insights on the changing dynamics in the Pacific region’s geostrategic landscape. 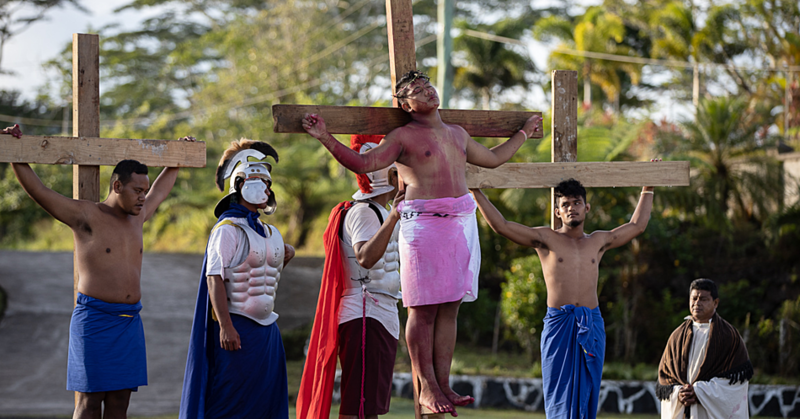 The increasing presence of China in the region, its bilateral relationship with the various Pacific Island nations, and its controversial aid program, including its low interest loans are bound to be raised at the event. The Prime Minister’s presentation in Sydney next Thursday coincidentally follows the recent launch in Apia of Lowy Institute’s Pacific Aid Map – which is an interactive online map showing the region’s biggest donors. The online tool confirmed Australia’s standing as Pacific’s largest aid donor with China closing in on second. Tonga’s Prime Minister Akilisi Pohiva, who recently attended the Forum Foreign Ministers Conference in Apia, appealed to Pacific Island states to “slow down” asking China for loans and suggested that those with debts should ask Beijing to extinguish or convert them to grants. But Tuilaepa, speaking recently during his weekly media conference, said putting in a request for loans to be written off is an “embarrassment” and would not look good for the recipient country. 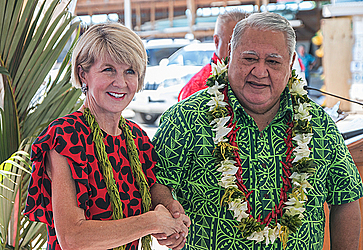 Australian Foreign Minister Julie Bishop flew into Apia last week to sign off on the construction of Samoa’s new Legislative Assembly Office, which Australia will fund. Speaking at the soft launch of the construction work, she said: “We think that this building will serve the Parliament well. The reason Australia agreed to support an infrastructure project like this is because democracy matters and we believe that democratic institutions need to be defended, promoted, protected. 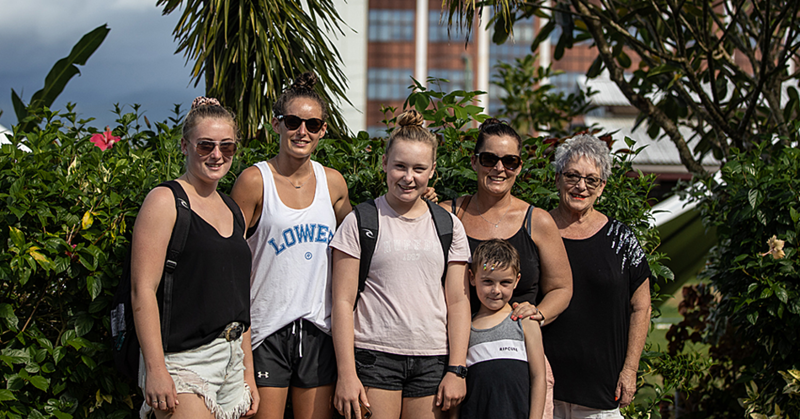 Ms Bishop was accompanied to Samoa by Senator Concetta Fierravanti-Wells, Australia’s Minister for International Development and the Pacific, who early this year accused China of building “useless” infrastructure projects in the Pacific. 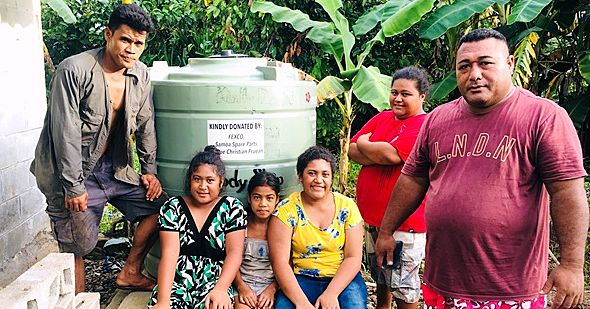 The criticism compelled Tuilaepa to defend China’s aid program in the Pacific Islands, telling Samoa Observer in an interview in January that year that he found the comments “quite insulting” to the leaders of the Pacific Island nations. The August 30 event at the Lowy Institute will be podcasted and available on its the website after the presentation.